Hello friends! 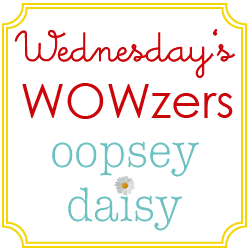 One of the things I loved most about my Wednesday's Wowzers linky party was the opportunity to discover incredible talent in the blogging world. One such blog was Crazy Little Projects. 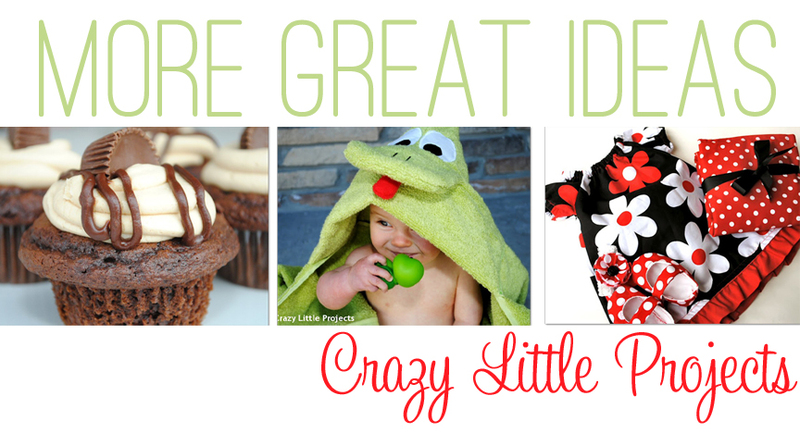 Amber's sewing projects, ideas for kids and family, and incredible photography blew me away each and every week! 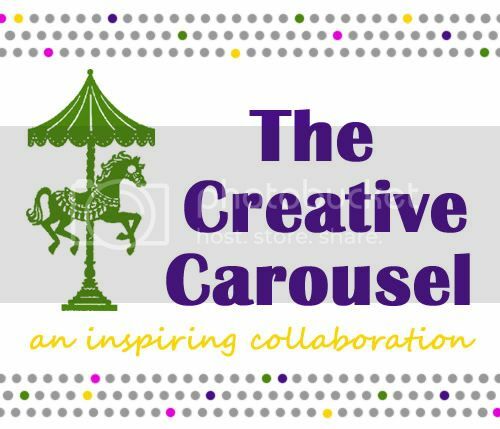 For months, I have been dying to officially introduce you to her blog. I know... I know you will love her and her blog as much as I do! 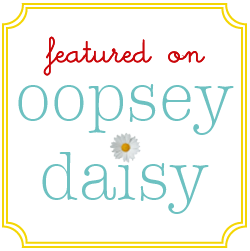 Hi Oopsey Daisy readers! And thanks Alison for having me as a guest poster! I am Amber from Crazy Little Projects. I am the mom of 4 boys, so this tutorial fits perfectly into my life. 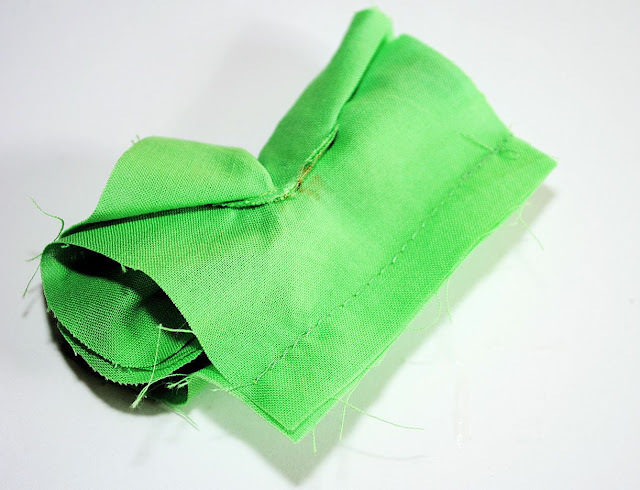 I love to sew and I love to bake and I love to show off my sewing and my baking on my blog. 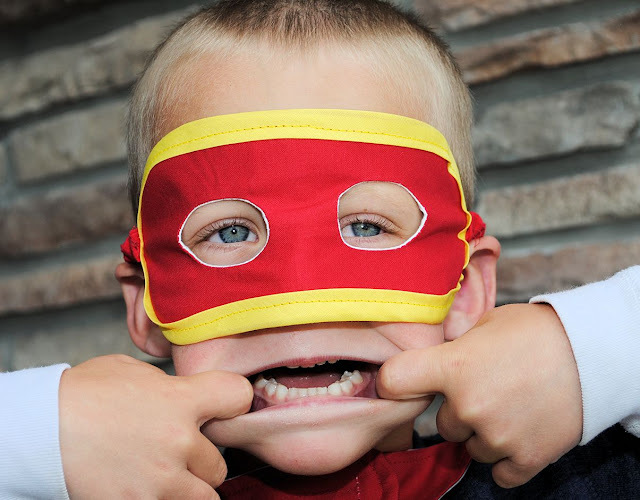 Every little boy loves superheros and with 4 little boys running around my house, that means superhero capes and masks are a hot commodity. 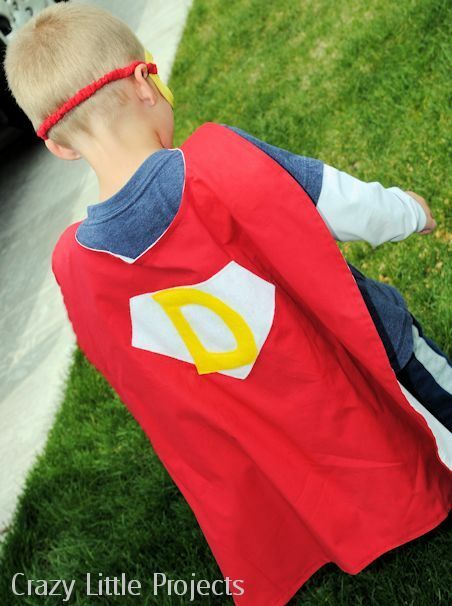 I started making personalized superhero capes years ago for the online sewing business that I ran at the time. They were such a popular item I couldn't keep up with the demand. Add a mask to that? Way too cool! 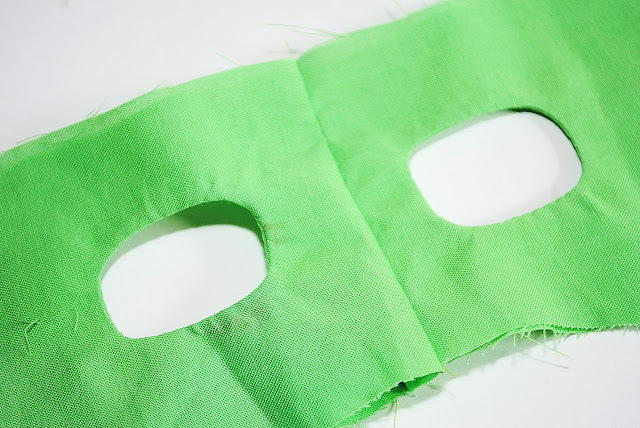 This is a tutorial for those cool masks. 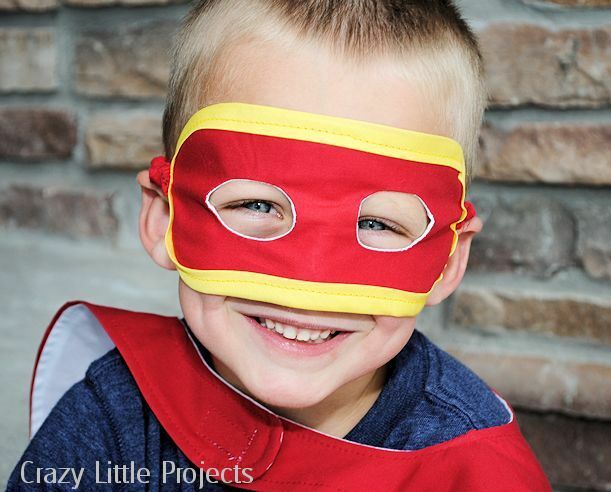 Want to create a matching, personalized superhero cape to go with it? The tutorial for that is here. I let my little 4 year old pick the colors on the one he is modeling...he picked red and white with yellow accents. 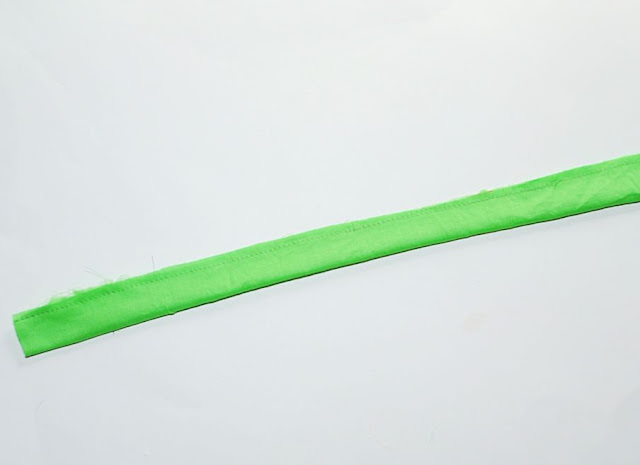 I was thinking lime green and black or something cool like that, but oh well. Turned out pretty great anyway. 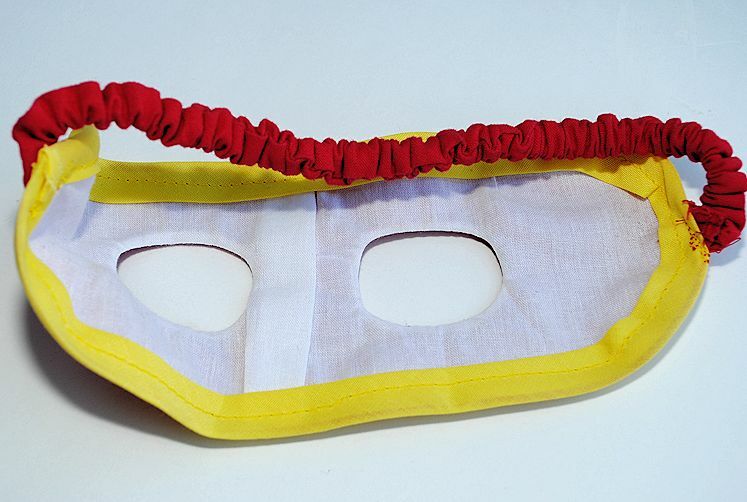 This mask is different and more sturdy than most masks you will see because it has a double layer of fabric. It seriously took me some major brain power to figure out how to do this. (Don't laugh) It won't seem all that tricky to you now, but it's quite a feat of engineering! 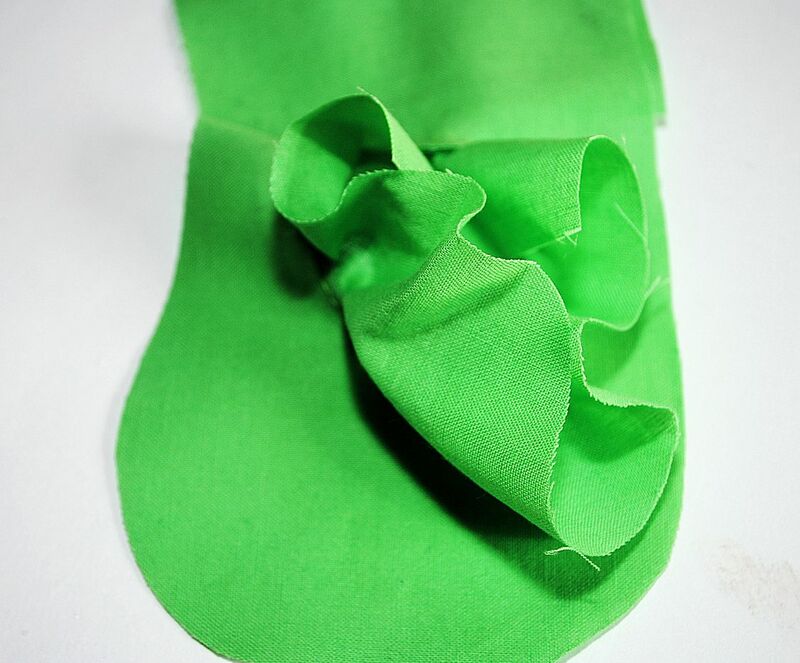 Print out your pattern pieces. 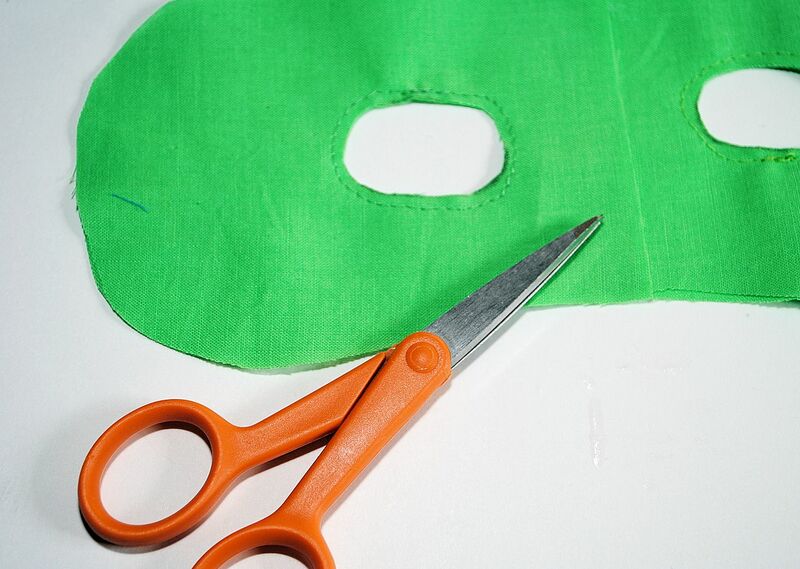 Cut 1 piece of fabric from the large pattern piece and 2 from the smaller one. They can be the same color or different, it's up to you. 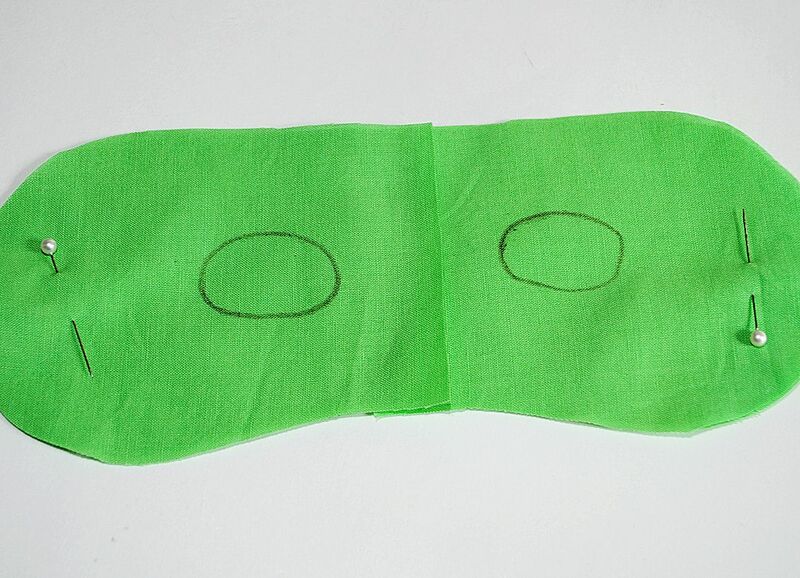 Trace the eye holes on with a washable marker or chalk. 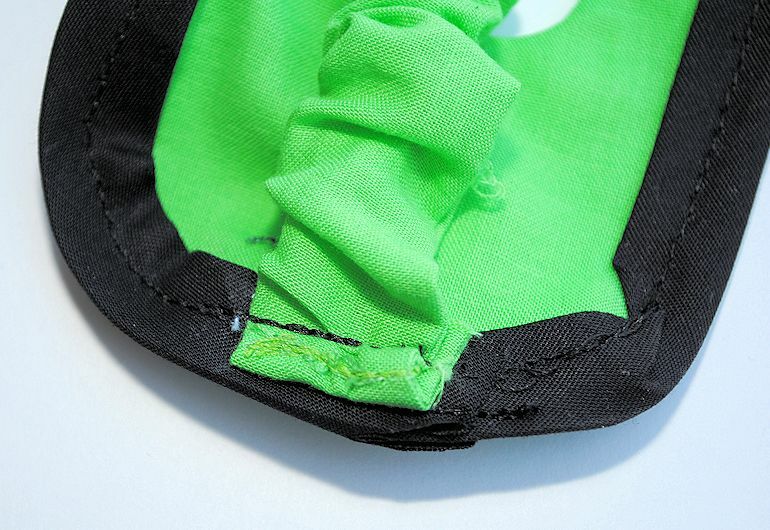 Also trace the dotted line on the smaller pieces. Pin the 2 smaller pieces on the large piece matching up the edges. 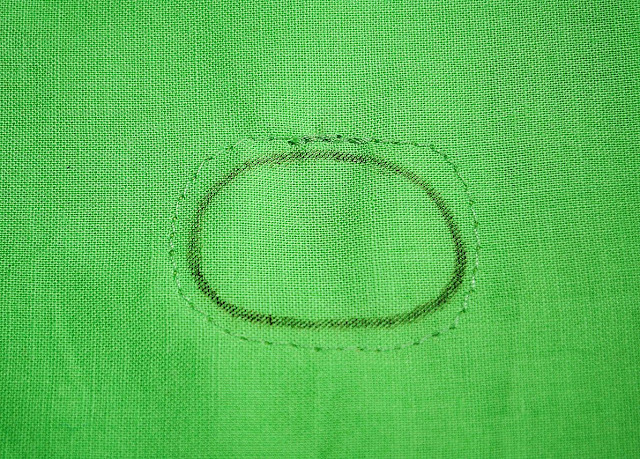 Sew around the eye holes about 1/4 inch outside the markings. Now try the matching cape! Reese's Peanut Butter Cup Stuffed Cupcakes - YUM! Go stop by Crazy Little Projects and tell Amber hello. I know you will love what you find! 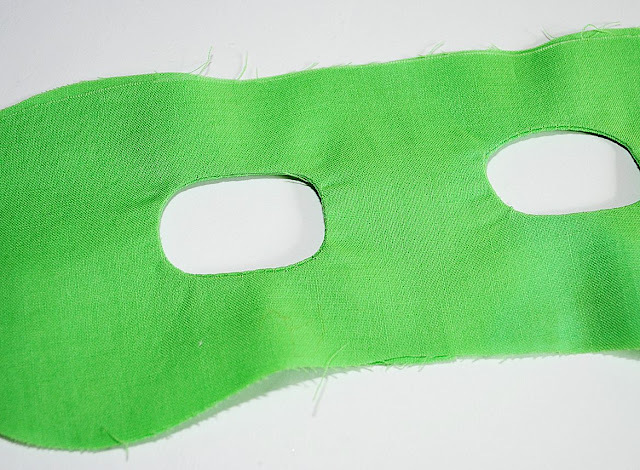 I can't wait to check out the superhero cape! Thank you so much for this! 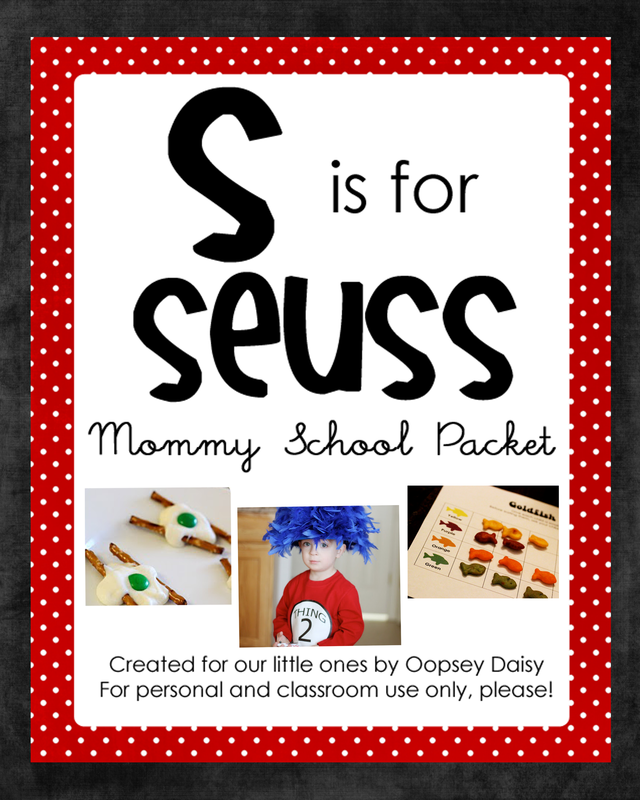 My little guys will absolutely love this! I love this and the cape! I have just finished making a sock-monkey for my little cousin and decided to make it into a supermonkey! Well i made a cape but couldnt make a mask. If only i had found this a couple days ago! 🙂 at-least ill know where to go next time! Thank you SO MUCH for this tutorial. You’ll never know how much it helped me. I have been puzzling and puzzling over how to sew this thing that my sister asked me to make to cover a torah at her synagogue. It has a flat oval top, with two round holes in it!! So, I adapted your mask to be an oval and proceeded just as you suggested. It worked perfectly and now I’m the superhero! If anyone out there needs to make a torah cover–and I’m sure that’s a huge portion of your readership–this will work! 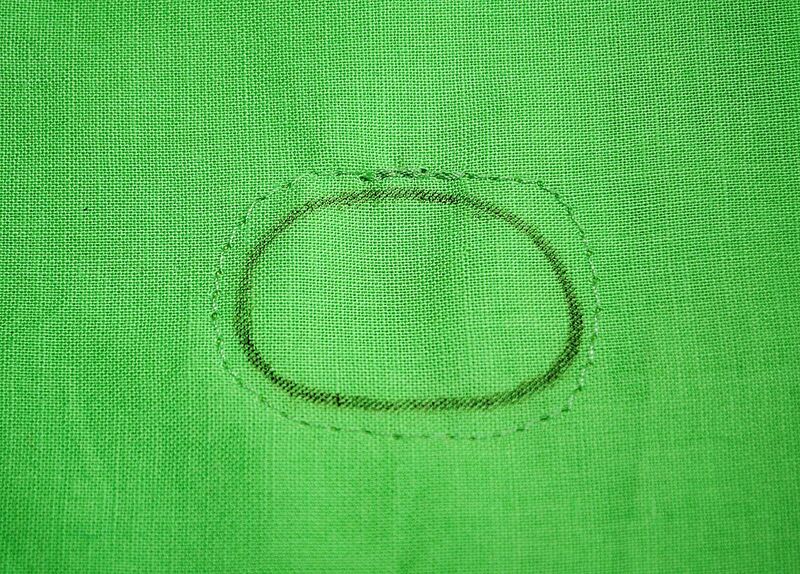 Just be sure to put the right sides of the fabrics together when you’re sewing the circles for the holes and be careful not to catch the opposite half piece in your hole circle when you’re sewing it. Keep those pieces well clear of the circles. Thanks for sharing the tutorial to make this superhero mask. This is really incredible idea. My kids will love to have that. I’ll definitely try to make this.